Congratulations Lieutenant Commander T’Lea and Lieutenant Commander Zubowskivich of the USS Constitution-B! 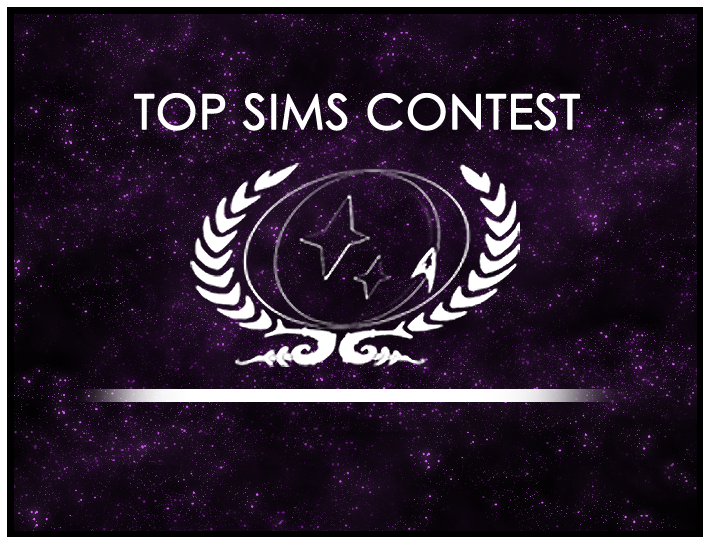 Their sim, “Walking Your Terran” is the winner of Round 5 of the 2010 Top Sims Contest! Their sim will now be entered into the final round of the year for a chance at the title of Top Sim, 2010. Congratulations T’Lea and Zubowskivich!